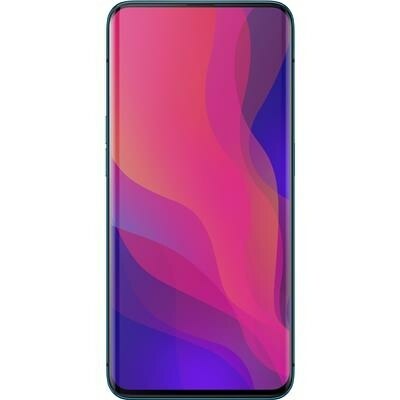 Oppo Reno Light Deluxe will be lying in the mid-range category yet with a high price. It is packed with a powerful chipset, triple rear camera setup, massive power, and attractive display screen. Oppo’s Reno Light Deluxe is designed for those who want to have a qualitative handset with relatively low price. Let us have look at its display screen. The display of the Oppo Reno Light’s Dynamic AMOLED that will present you an HD+ resolution of 1080 x 2340 pixels along with HDR10+. It will come with 6th- Generation in-screen fingerprint reader. Reno Light Deluxe by Oppo is speculated to be 15 times better than optical fingerprint scanner available in smartphone these days. The front screen is protected with the latest glass technology known as Corning Gorilla Glass 6.